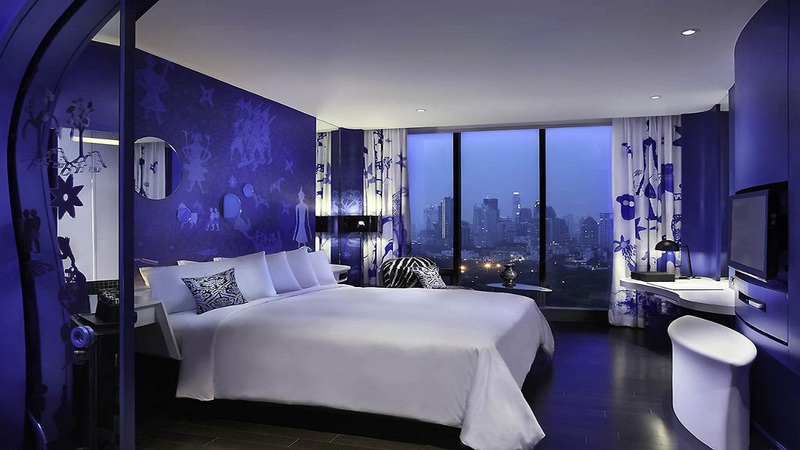 Urban-trendy and oozing style, the So Sofitel Bangkok Hotel is an ideal pick for couples and fashionistas. The spacious rooms have been inspired by the five elements of Chinese culture – water, wood, fire, earth and metal – giving each a unique feel. French Designer, Christian Lacroix, has also worked his magic in the interior of the Club Lounge, the hotel logo and the staff uniforms, so the entire hotel is packed with ultra-cool details. Fabulous facilities include a rooftop pool, luxurious spa and even a chocolate boutique. 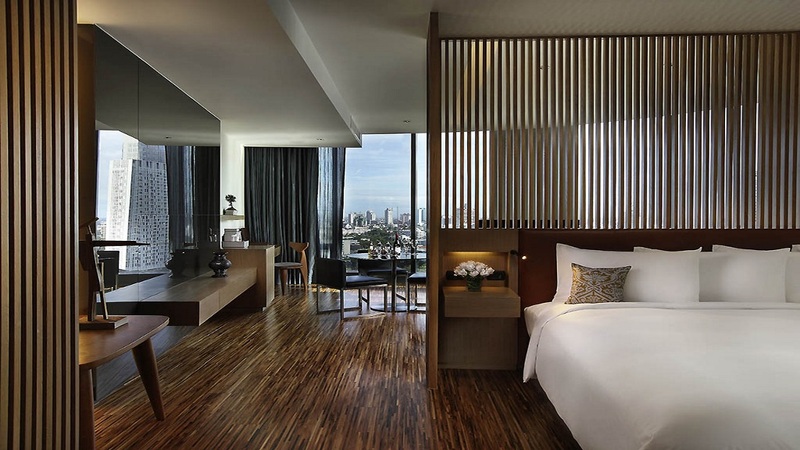 If you’re looking for something a little special for your next trip to Thailand, the So Sofitel Bangkok Hotel should be high on your list. 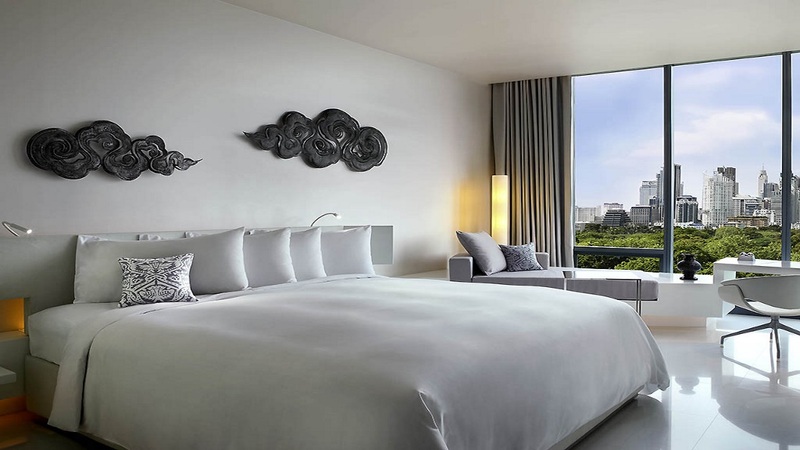 So Sofitel Bangkok Hotel is a short walk from Lumphini MRT Subway station, offering easy access to the must-see attractions of the city. 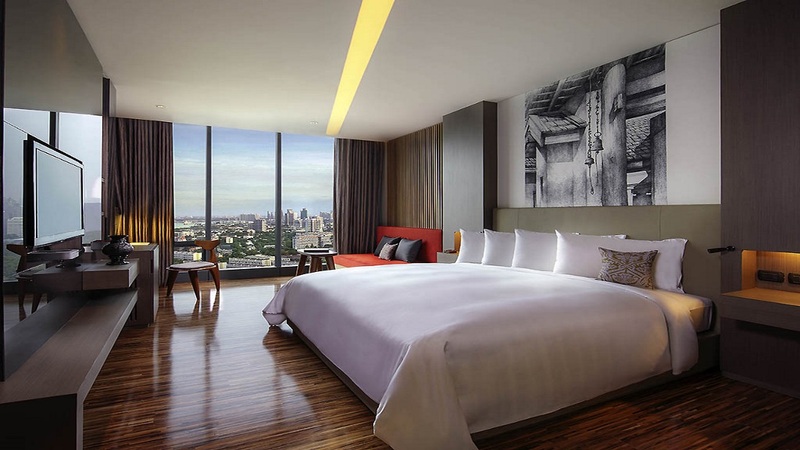 Suvarnabhumi International Airport is approximately 31km away from So Sofitel Bangkok Hotel. Please note that details may be subject to change. You will be provided with full details of the Club Signature benefits on arrival at the hotel.